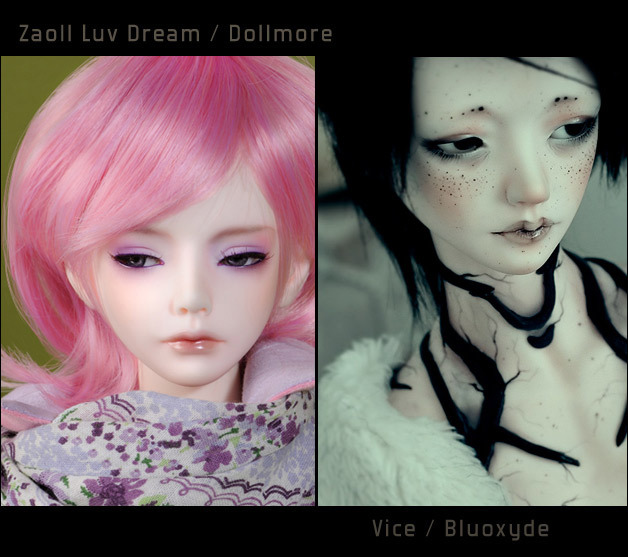 A sort of a doll change meme I did just with zaolls I've recently face-uped. 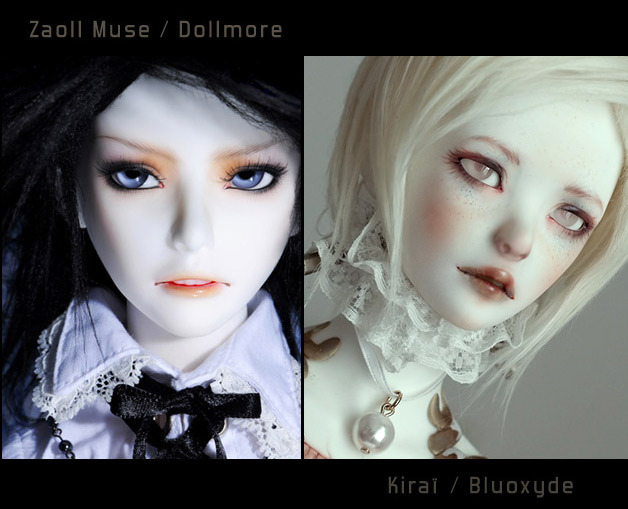 The Muse head is just for fun though, the other two are complete dolls of mine. Wow this just shows how amazing your faceups are.